Months of planning and you’ve finally tied the knot! After all the madness of the wedding—finding a venue, getting your dress to the tailor, endlessly fretting over logistics, and managing that one relative who always tends to get high at marriages-the last thing you want to worry about is planning your honeymoon. 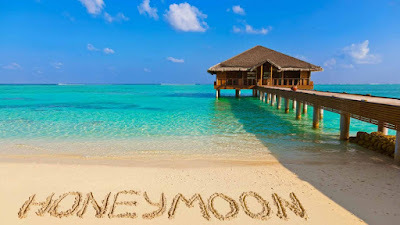 Thailand is a very famous place for new married couples on honeymoon. When you think Thailand, you probably think bachelor parties. But there’s more to Thailand than just Bangkok and parties. But there’s more to Thailand than just Bangkok and Pattaya. Thailand is popularly known for its reputation as a shopping destination, it’s exotic beachside destinations and as a country that is quietly developing at a fast rate while also tightly holding onto to what culturally defines Thailand. If you’re looking for a fun, the island-hopping honeymoon that goes beyond just beaches, Phuket and Krabi, in Southern Thailand, are perfect for a young couple! There’s lots for you to do and even more for you to explore. If you’re interested, take time to enjoy the eclectic night-life that Thailand has to offer. The beauty of Thailand gives you enough options to be an active tourist or even allows you to spend a chilled out honeymoon with your loved one. Get up, close and personal with exotic marine life. Go for a couple sea walking/jet ski/paragliding/ snorkeling/scuba diving experience in Krabi. Take a tour for two through Krabi’s Mangrove forests. Phuket’s most happening nightlife hotspot: try your hand at cocktail-making or catch a show by the famous Simon cabaret. This place is a dream for every person. 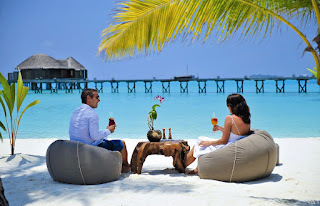 If you’re the kind who likes to go all out, be it for the wedding or the honeymoon, then the Maldives is where you can sweep your partner off your feet. 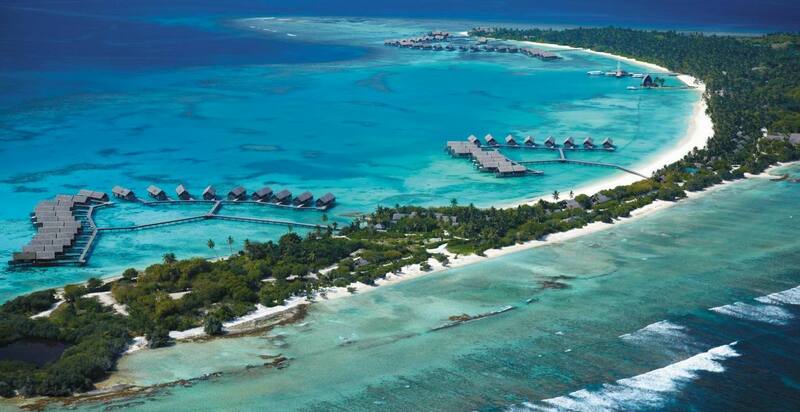 When thinking of Maldives, the first thing that comes to mind are the huts suspended over the azure water of the Indian ocean that guarantee luxury and an epic time spent enjoying the salubrious weather of Maldives. Dive deep and explore the vibrant coral reefs with your loved one or surf over them, and enjoy the sapphire waters of Maldives in complete peace as it’s never a crowded destination. What’s better than an indulgent, tropical honeymoon? One on your very own private island, of course! The Maldives is a romantic couple place. The Maldives is all about indulgence; resorts here can organize a candlelit dinner on a private island, or arrange for a dip in a private infinity pool at sunset. Try an exotic couples spa therapy to melt away all the stress of the wedding. Take a private yacht into the heart of the Indian Ocean on a dolphin cruise with your partner. Bali is the perfect getaway with your partner. You can explore Bali’s beautiful environment while cycling together through the villages on roads flanked by greenery. 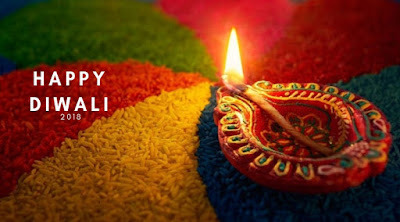 If you’re looking for a honeymoon destination that has to relax on the beach sprinkled with a bit of culture, spirituality, and adventure, Bali is for you. Laze around on the beaches or consult a shaman to predict your wonderful future together, Bali guarantees a unique experience that’s worth having. There are many things to do romantic. Trek up Mount Batur to see the sunrise, and have a romantic breakfast on top of an active volcano! Take a couple cooking class and learn how to make Nasi Goreng (Indonesian fried rice) together. Spend an evening watching the spectacular Balinese Kecak and Fire Dance at the Uluwatu Temple and get transported to another world. Heaven on earth for a honeymoon. Mauritius is often compared to a heaven on earth with its beautiful beaches which extend into an endless expanse of serene blue ocean. A favorite in the honeymoon destination list, Mauritius is tucked away amidst the Mascarene Islands. Mauritius is a slice of paradise whose very name evokes images of azure blue seas and pristine beaches. Luxury hotels, white sandy beaches, balmy weather and a chance for you and your partner to rekindle the love after a hectic wedding spell. Culturally diverse, and with endless fun things to do, Mauritius is a great place for a relaxing, tropical honeymoon that’ll make sure the trip is unlike any other that you’ve experienced before. It is one of the best destinations for romance. Take a private cruise to watch a spectacular Mauritius sunset. Go parasailing with your partner at the picturesque Ile Aux Cerfs, off the East Coast. Picnic by the giant water lilies at the Pamplemousses Botanical Garden. 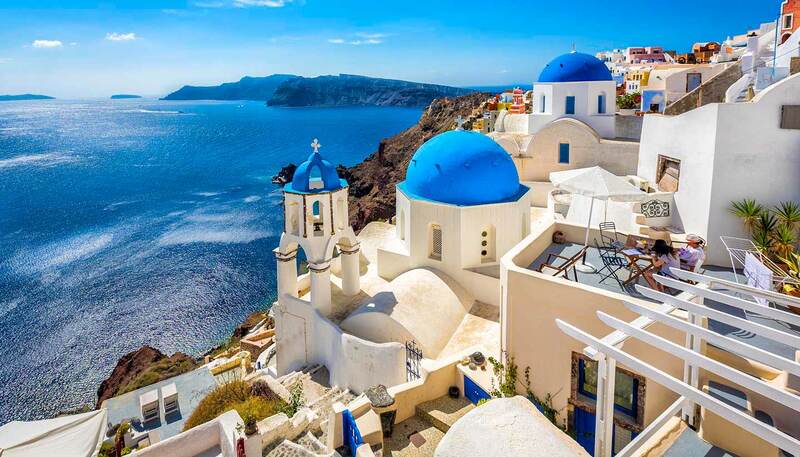 Get a postcard-perfect shot clicked with your significant other in Santorini. Take a yacht cruise on the Mediterranean and get swayed away by the stunning sunsets.